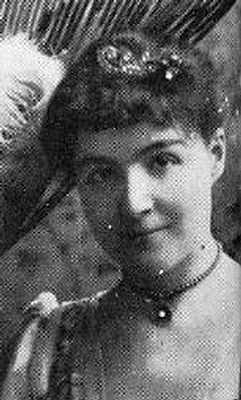 Brown-Potter, Mrs. James [neé Cora Urquhart] The daughter of a wealthy New Orleans man Colonel David Urguhart, was born on May 5, 1857 as Cora Urquhart in New Orleans, LA. 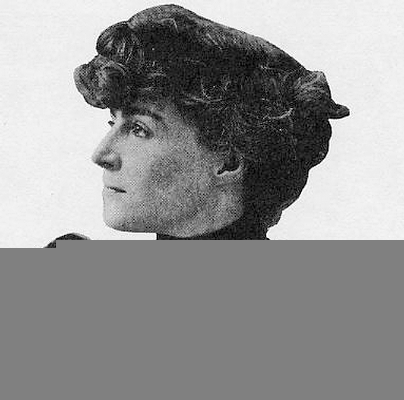 She later became the wife of an even wealthier New York socialite, James Brown-Potter in 1877. She was one of the first society women to take to the stage. 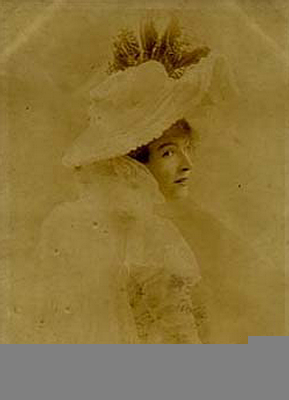 A strikingly handsome woman celebrated for her elegant dress, she immediately became one of the most popular and active members of the New York "set." She often was invited to parties because she was accomplished at recitation and would entertain after dinner with her declamations. 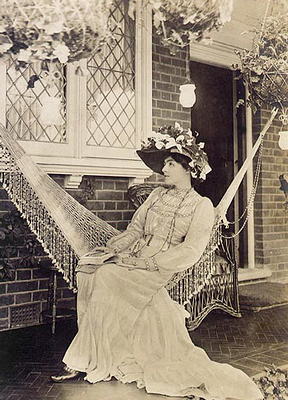 This Bishop's daughter-in-law once shocked the Newport, RI crowd by reciting "'Ostler Joe" in a drawing-room. 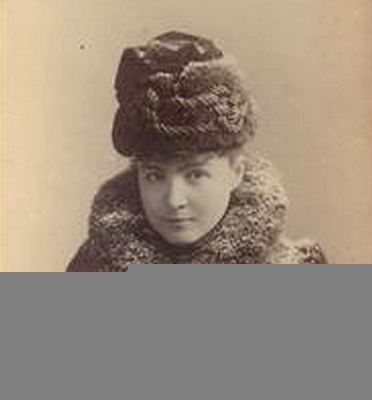 In the early 1880s after she offered several amateur mountings in New York, She decided that perhaps her real vocation was on the stage, but that was certainly not a profession for a woman of her social status and wealth. The still had something of the stigma of "looseness" about it. 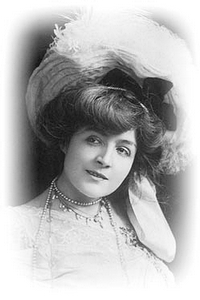 In 1887, Cora left her husband and her children, all of them disapproving of her decision to enter acting, and went to London where she started her professional acting career, and was no less social and poplar than she was in New York. She ran with a crowd that included the Prince of Wales, and she later dedicated a book, My Recitations, to her friend Robert Browning. She returned to New York later that same year to set up her own company. 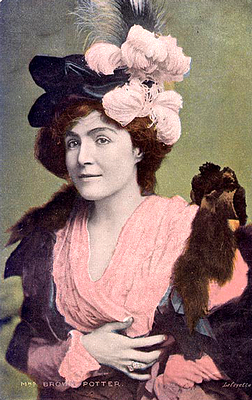 With Kyrle Bellew as her leading man, she offered herself in such roles as Juliet, Pauline (The Lady of Lyons), Kate Hardcastle, Camille, and Cleopatra. Her reception varied from chilly to little more than kind, but she persisted for a number of years, even taking her troupe overseas. 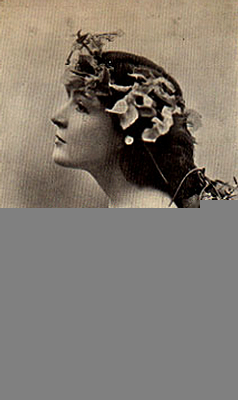 In 1898 she joined the company of Herbert Beerbohm Tree where she was given a number of important roles. Her two best received parts in Shakespeare were as Juliet and as Cleopatra. 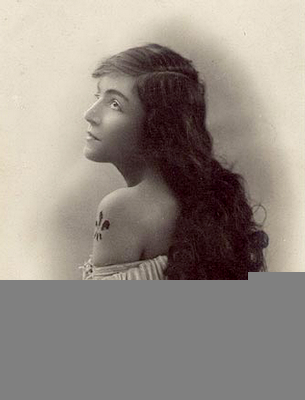 Oscar Wilde, impressed with her talent, offered her the part of Salome in his play, but she turned it down; she said she had little sympathy for the character. 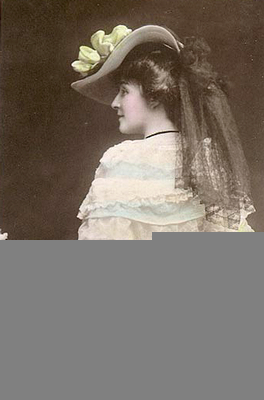 In 1903 her husband divorced her. 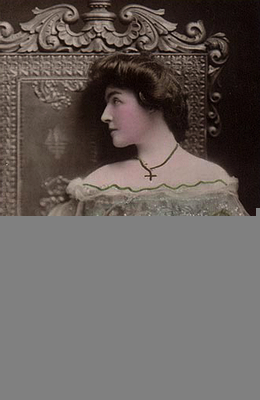 In 1904 she became manager of the Sovoy, which resulted in bankruptcy. In her later years she returned again to England to appear in vaudeville there. 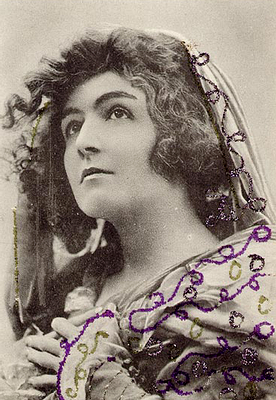 She retired from the stage in 1912, and gave one last charity performance in 1919. 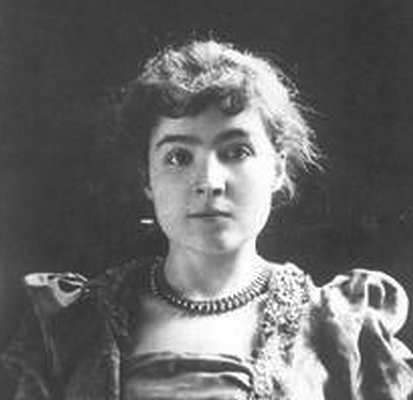 In 1933 she wrote her reminiscences, The Age of Innocence and I. She also wrote a book entitled Beauty and Health." The final assessment of her career and her ability as an actress was that’s he was certainly competent at her craft, but never truly outstanding. She died on February 12, 1936. 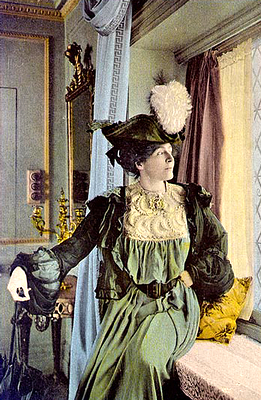 Joe’s one appearance with Mrs. Potter came in 1887, which was an extraordinary year in young Haworth’s burgeoning career. In January he performed Hoodman Blind at New York’s Grand Opera House and then toured the play nationally throughout the spring. In August, September and October, he toured in Rosedale under the direction of the play’s author and original star Lester Wallack. Returning to New York in November, he was added to the cast of Mrs. Potter’s recent London success Loyal Love. "Mr. Joseph Haworth devoted his fine talent to the character of Gonzales. His acting was well studied and generally effective. He put nature into shallow artifice. His soliloquy on the steps of the throne at the close of Act One seemed an object lesson in the art of acting." When Loyal Love closed in December, Joseph Haworth moved right on to a co-starring engagement in Romeo and Juliet, Twelfth Night, and Ingomar opposite Julia Marlowe at the Star Theatre. Remarkably, he then closed the year at the Standard Theatre with a great commercial success in Steele Mackaye’s Paul Kauvar.